For each one of us and particularly for those who are in the process of learning and education, improvement in memory power and concentration becomes most important. 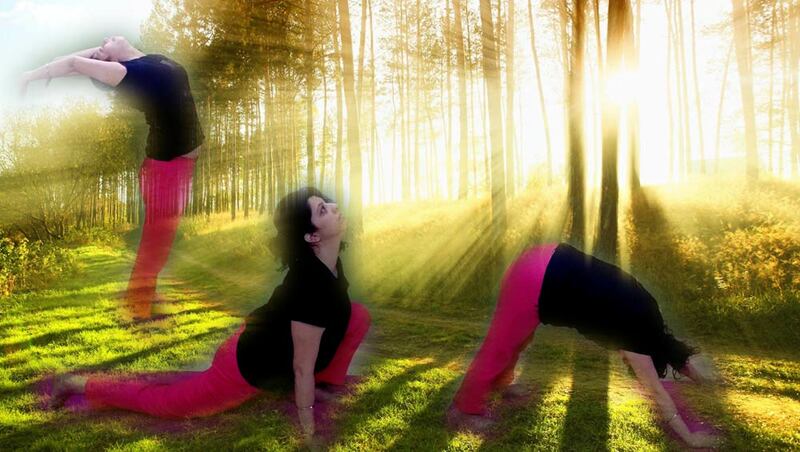 Benefits of Yoga go far beyond the domain of physical gains and one such aspect is that Yoga means living in present. Yoga also means higher awareness. Yoga means eliminating the patterns of mind. So the regular practice of a Yogic routine is bound to improve concentration, increase awareness and improve memory power. There are many techniques in Yoga which stimulate different brain centers and the nervous system. This, in turn, results in improved awareness, memory power, and concentration. Here, in this post, the five best Yoga practices to improve memory power and concentration have been described. This inversion improves memory power by increasing the supply of fresh blood to the head. By the practice of Sarvangasana, cells of the brain get oxygenated blood and there is a sensation of freshness. The mind is relieved of mental and emotional stress, psychological disturbances get cleared resulting in improved focus and memory. Surya Namaskar regulates Pingala Nadi, which further leads to a balanced energy system at both physical and mental level. 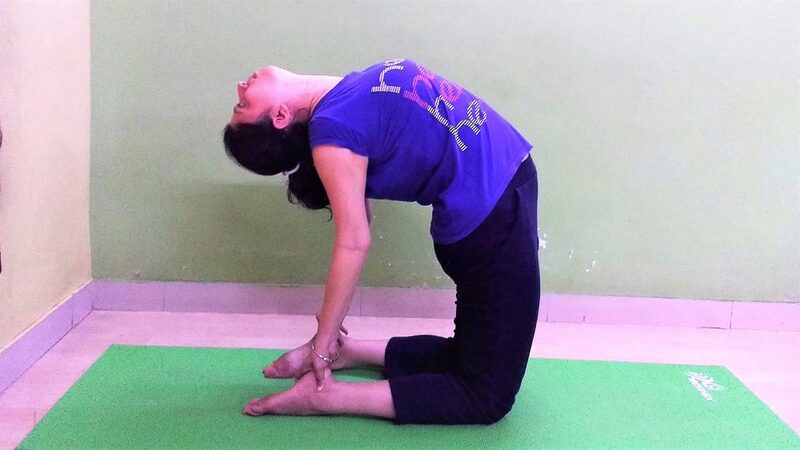 Further, in Surya Namaskar, each forward bend is done with exhalation and each backward bend is done with inhalation. This synchronization of breath with alternate forward and backward bend bring oxygenated and fresh blood to the brain. Thus, balanced energy system at the mental level, fresh and oxygenated blood supply to the brain, and the resulting rhythm set in the brain ultimately lead the practitioner developing higher concentration and improved memory power. Ustrasana awakens the hidden skills, stimulate brain centers and improve the memory power of a practitioner particularly the children. This asana helps the practitioner, particularly the students to sit straight which is important to keep the mind healthy memory sharp. The practice of Ustrasana is useful in strengthening the nervous system, improving self-confidence, keeping the mind healthy and having a sharp memory power. Bhramari Pranayama reduces the agitations of the mind and relieves stress. It harmonizes the mind and directs the awareness inward. The humming sound vibrations generated by this Pranayama awaken and stimulates the brain cells. 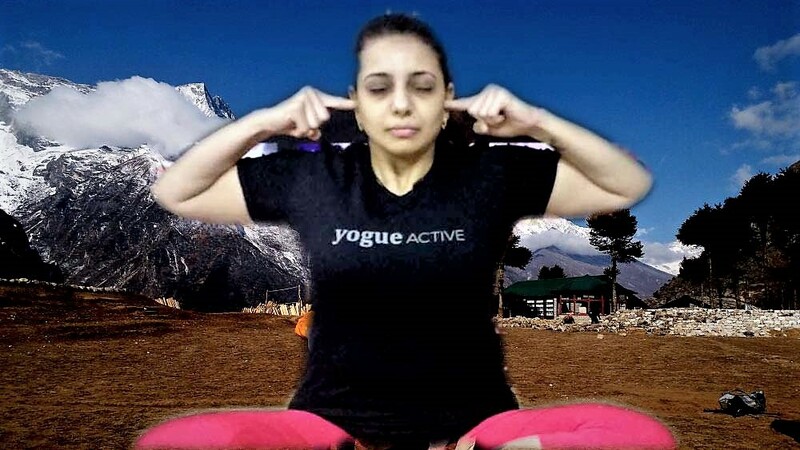 The practice of Bhramari Pranayama allows the alpha waves to dominate the brain. These alpha waves neutralize Beta waves which otherwise keep the mind agitated. Further practice of Bhramari results in Theta waves entering the brain resulting in higher concentration and improved memory power. The memory aspect of subconscious mind is tackled through the practice of Trataka. The practice Trataka is one of the Shatkarmas of Hatha Yoga. Looking intently with an unwavering gaze at a small point until tears are shed, is known as Trataka. Trataka unlocks the inherent energy of the mind and channelizes it to the dormant areas of the unconscious. 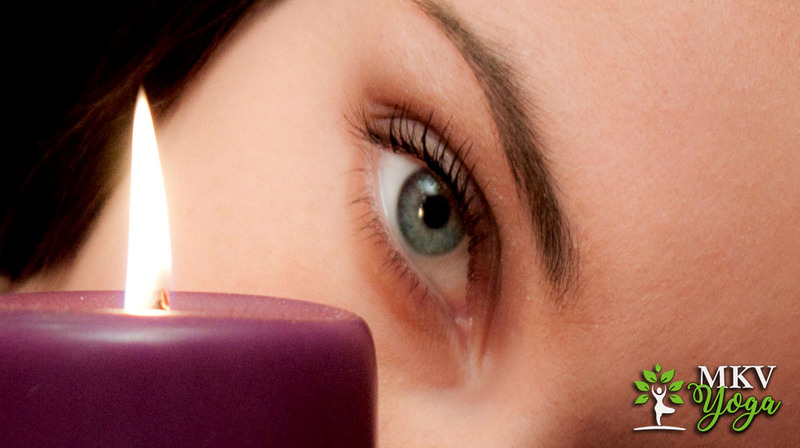 This result in higher concentration and improved memory power. There are many more practices in Yoga which are good for memory power and higher concentration. Nadi-Shodhana Pranayama, Ujjayi Pranayama, Deep Breathing Practices, and even Kapal Bhati Pranayama will help in improving memory power. 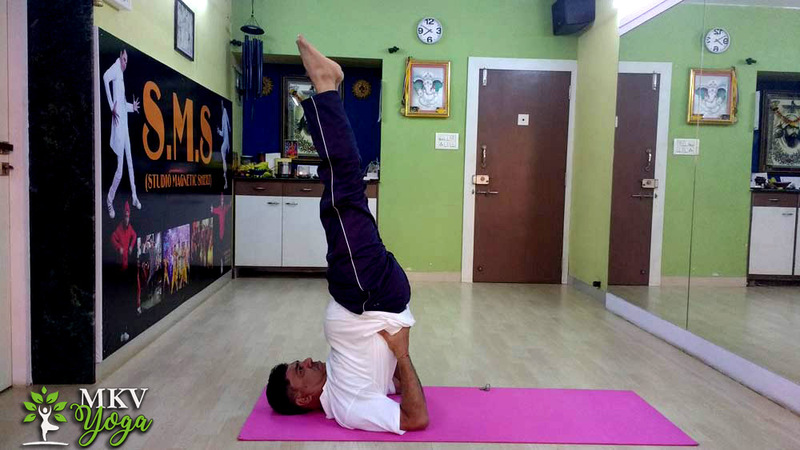 Similarly, in asanas, all those asanas in which the flow of blood is directed from the heart to head, called inversions, can be practiced for it. One who practices Meditation regularly is bound to have both great memory power and very high level of concentration.